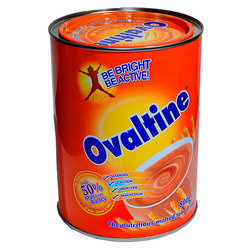 The ingredients of Ovaltine include malt extract, milk, eggs, ten vitamins, four minerals and other nutrients. Owing to its composition, Ovaltine is a natural drink with a high nutrient density and cocoa flavour. Ovaltine has always been the top international malt brand in Shanghai, East China and Guangdong Province.